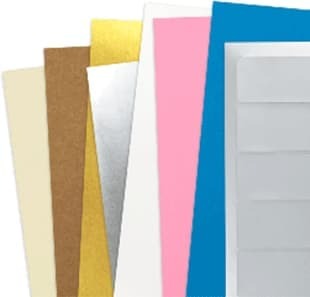 Inkjet and laserjet sheet label materials made for easy printing. 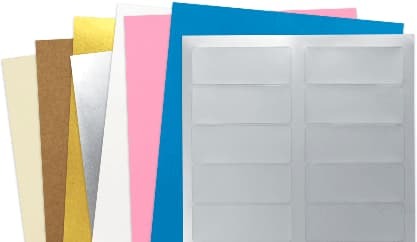 Choose your desired material and select a size & shape from the nation's largest selection of high quality sheet labels. Lowest prices, same-day free delivery options. Use free blank label templates for easy design setup. Free samples and free support from the label experts!